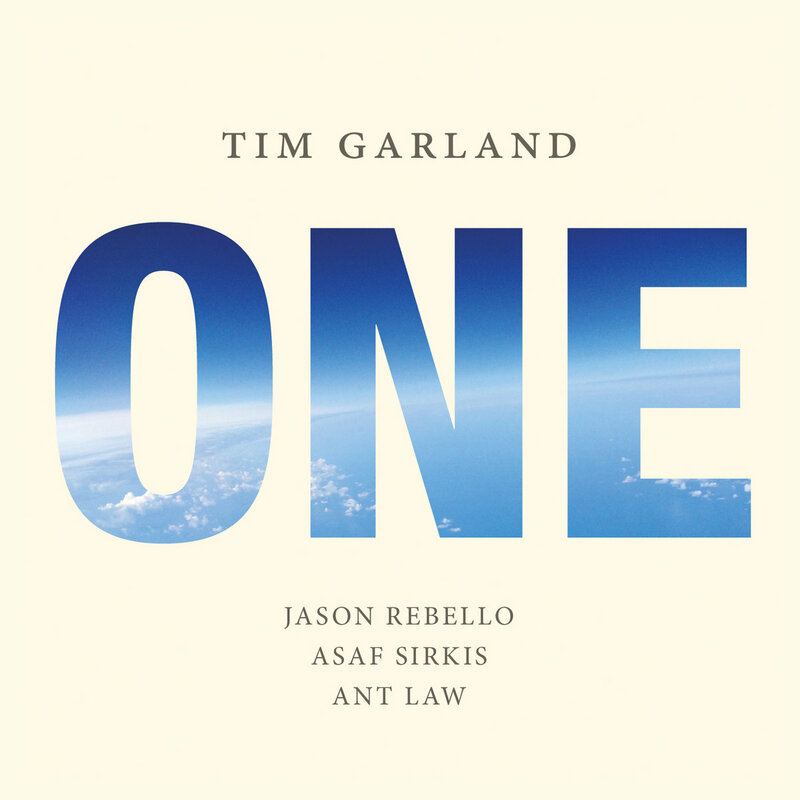 Tim Garland is one of the most versatile musicians in the UK. Highly skilled as an instrumentalist, composer and bandleader, Garland has developed a highly original voice with a marriage of diverse influences combined with unique and varied line-ups. 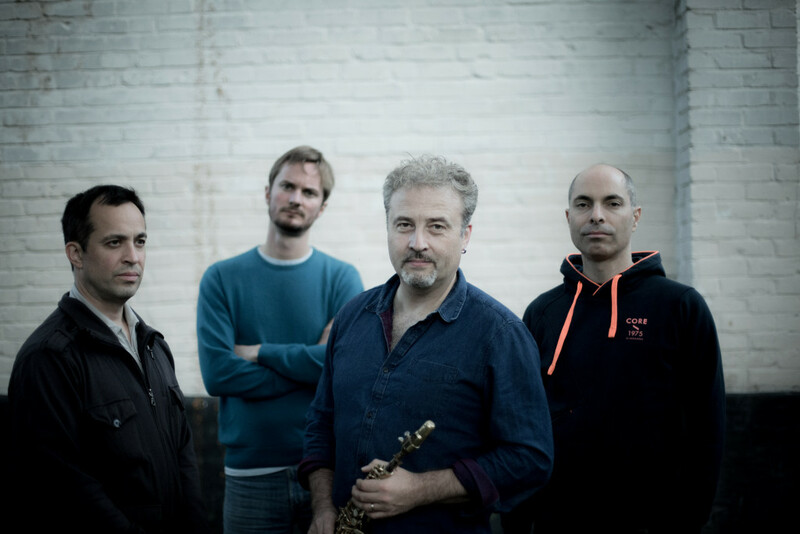 With years on the road with Chick Corea’s Vigil, Garland has built a formidable reputation as one of the leading British Jazz musicians, equally at home with an orchestra or small ensemble. 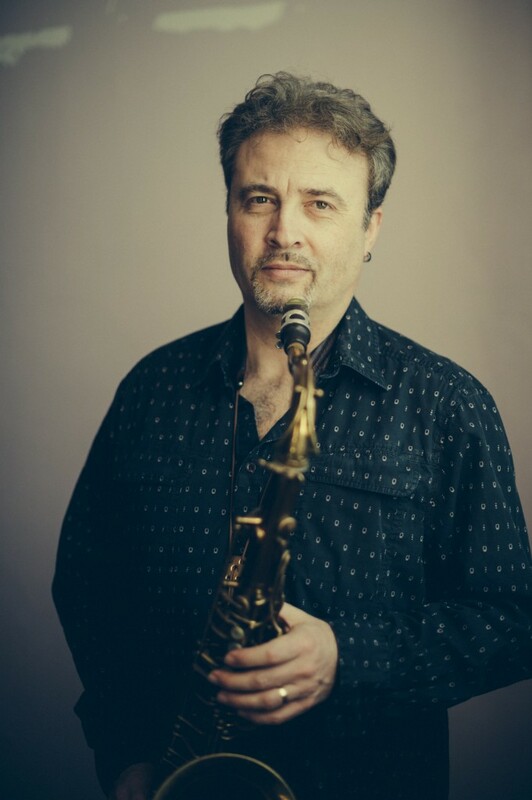 His latest release ‘Songs to the North Sky’, a double album released on Edition Records in May 2014, saw him collaborate with Royal Northern Sinfonia, bassist John Patitucci and percussionist Asaf Sirkis. The second disc, a celebratory expansion of his previous Lighthouse Project, features pianists Geoffrey Keezer, Jason Rebello and John Turville, percussionist Asaf Sirkis and guitarists Ant Law and Don Paterson (who harks right back to Tim’s Lammas days from the early 1990’s). With a new home at Edition, his continued involvement as Chick Corea’s regular saxophonist and now writing collaborator as well as the acclaimed release of ‘Songs to the North Sky’, saw his musical career took on a new gravitas and vision. 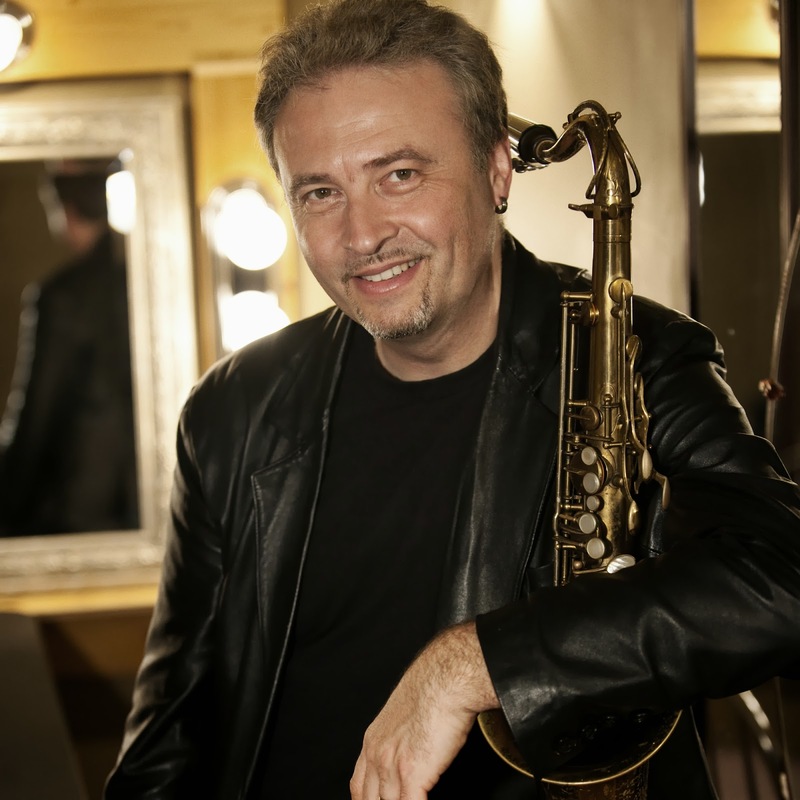 His new album ‘Return to the Fire’, due for release in October 2015, is a special edition vinyl and download only release featuring an all-star British Jazz line-up that celebrates some of the music and the musicians that have inspired Tim Garland’s career. In May 2016, Tim will release his major new album ‘One’ on 6th May 2016 supported by a significant Arts Council of England funded tour of the UK. 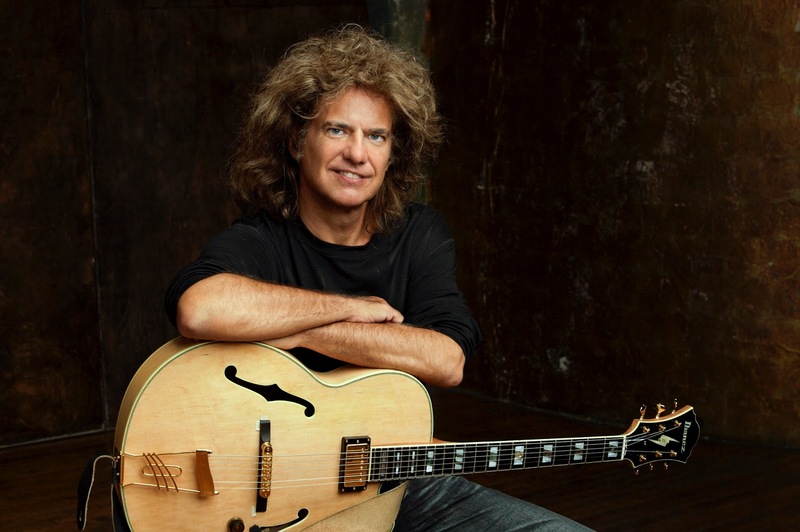 Produced by Tim Garland Music Ltd.
Over the course of more than three decades, guitarist Pat Metheny has set himself apart from the jazz mainstream, expanding and blurring boundaries and musical styles. His record-setting body of work includes 20 Grammy Awards in 12 separate categories; a series of influential trio recordings; award-winning solo albums; scores for hit Hollywood motion pictures; and collaborations and duets with major artists like Ornette Coleman, Steve Reich, Charlie Haden, Brad Mehldau, and many others. His band the Pat Metheny Group, founded in 1977, is the only ensemble in history to win Grammys for seven consecutive releases. The Unity Sessions, released May 6, 2016, on Nonesuch Records, is taken from a filmed performance with Pat Metheny Unity Group that was released on DVD in 2015; the set comprises 13 songs by Metheny, one he co-wrote with Ornette Coleman, and one well known standard by Ray Noble. 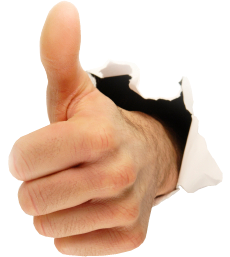 In 2013, for the first time since 1980, Metheny recorded with a band that highlighted tenor saxophone. The resulting Unity Band, which went on to win him his 20th Grammy Award, featured Chris Potter on sax and bass clarinet, longtime collaborator Antonio Sanchez on drums, and Ben Williams on bass. Metheny then took that same ensemble into new territory with the addition of his Orchestrion and a focus on more through-composed material and christened the ensemble Pat Metheny Unity Group. 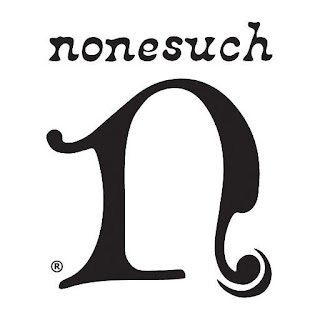 The Group's first record, Kin (←→), was released by Nonesuch in 2014 and was named the best jazz album of the year in the DownBeat Readers Poll Awards. The Group went on a world tour of more than 150 cities; at the end, they hunkered down in a small Manhattan theater to film new performances of music from the original Unity Band, the expansive Kin(←→), and touchstones from the entirety of Metheny's music catalog. 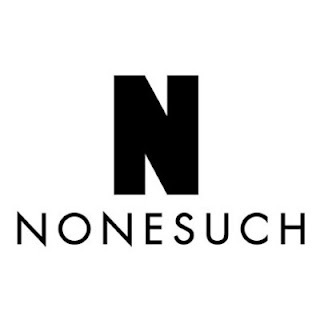 The results were released on DVD last year as The Unity Sessions, and now Nonesuch releases the album of the same name. Antonio Sanchez plays Yamaha drums, Zildjian cymbals and sticks, Remo drumheads, LP percussion and Cympad fets exclusively; Chris Potter plays Rico Jazz Select reeds. Ben Williams appears courtesy of Concord Jazz. Nonesuch Records releases a pair of new albums from guitarist, composer, and bandleader Pat Metheny on May 6, 2016. Metheny is well-known as a musical collaborator, and both records feature friends and colleagues with whom he has worked for years. 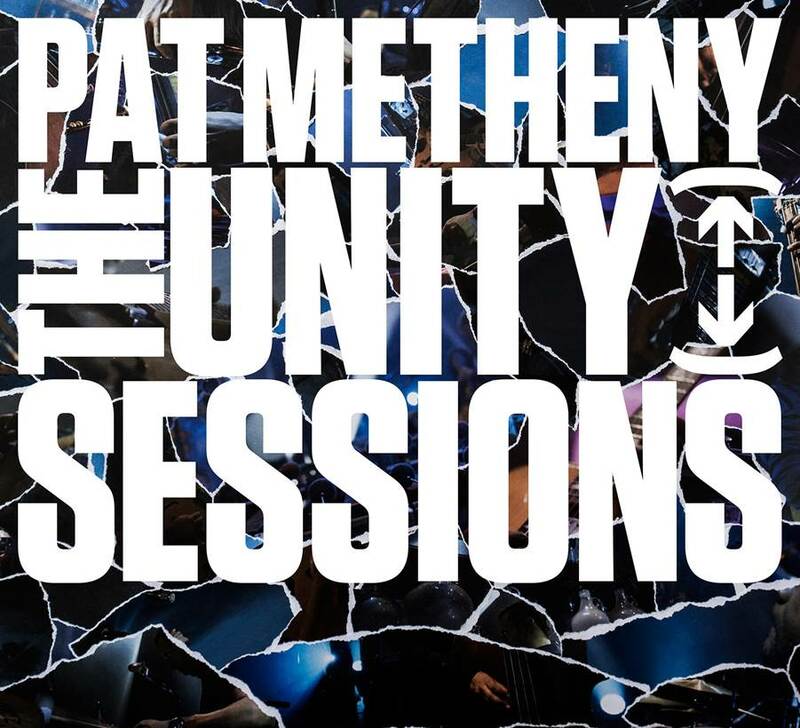 The Unity Sessions is taken from a filmed performance with Pat Metheny Unity Group that was recently released on DVD; the set comprises 13 songs by Metheny, one he co-wrote with Ornette Coleman, and one well known standard by Ray Noble. And Cuong Vu Trio Meets Pat Metheny joins the guitarist with a trio led by longtime Pat Metheny Group trumpeter Cuong Vu. 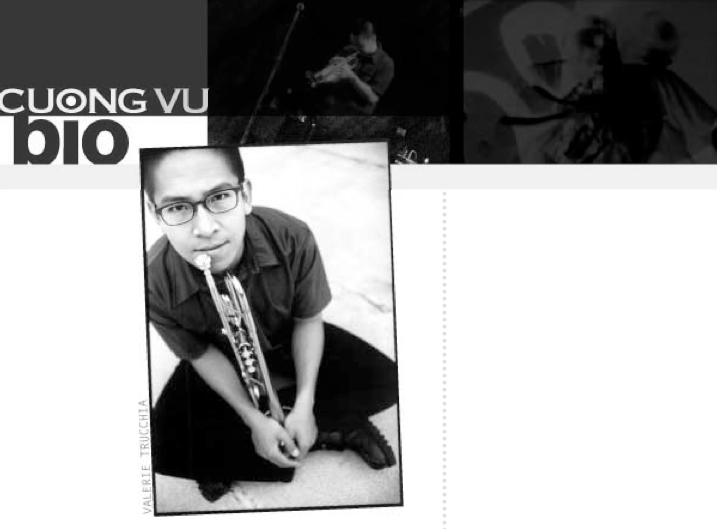 It comprises five tunes written by Vu plus one by Metheny and one by Andrew D'Angelo. 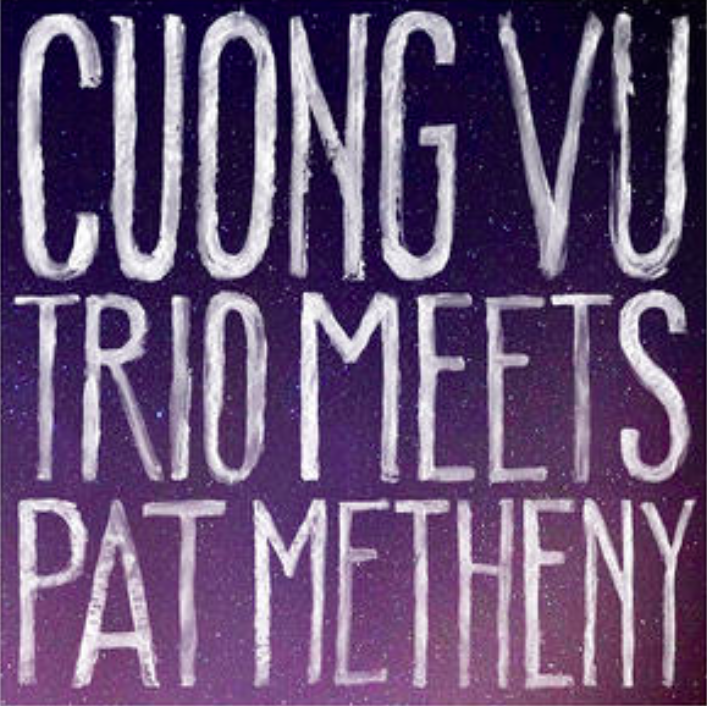 Pre-orders of The Unity Sessions and Cuong Vu Trio Meets Pat Metheny are available now at iTunes and in the Nonesuch Store, each with an instant download of a track from its album ("This Belongs to You" and "Let's Get Back," respectively; you can hear both below).